Google recently published a consumer survey which included two infographics that make this point crystal clear! 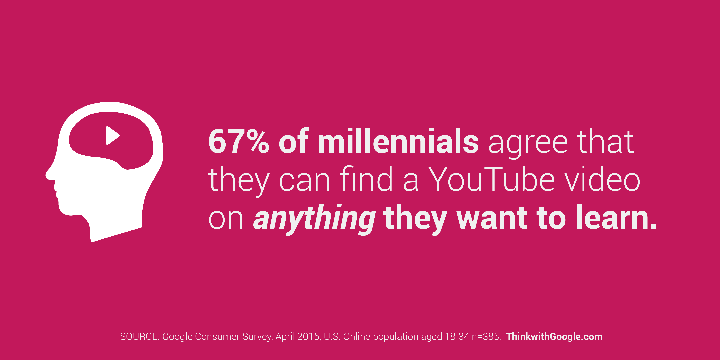 If you want to attract Millenials, you will need video to do it! 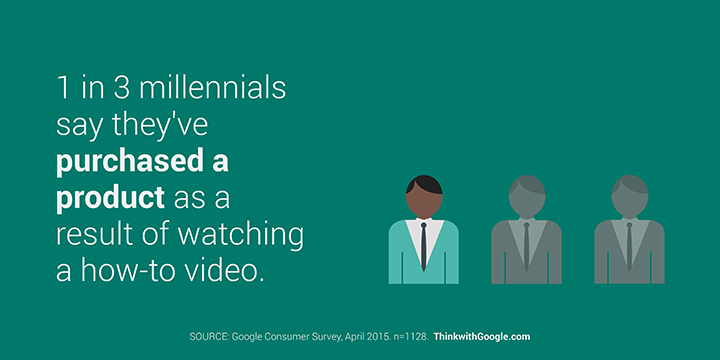 Sources: Google, and “What Happens When Millennials Get the Wallet,” by Berglass + Associates and Women’s Wear Daily. ← Beautiful executive home for sale!